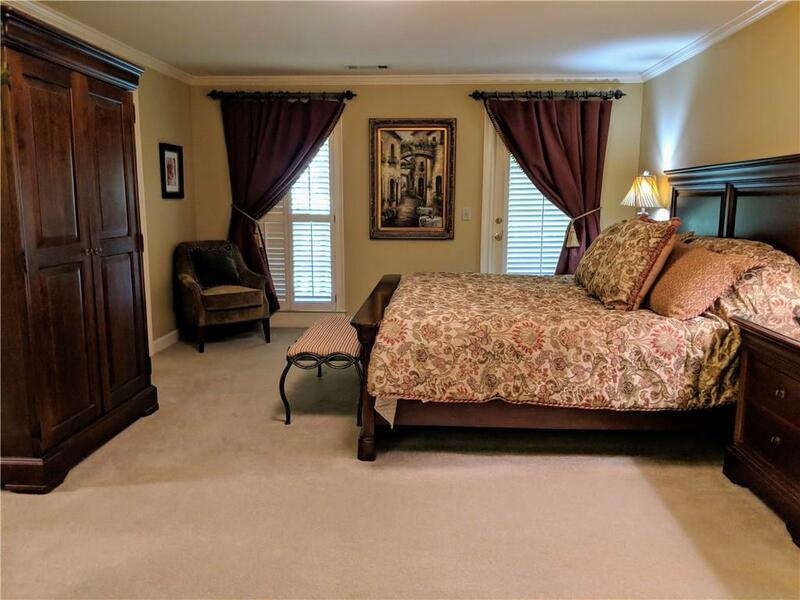 Comfortable luxury! 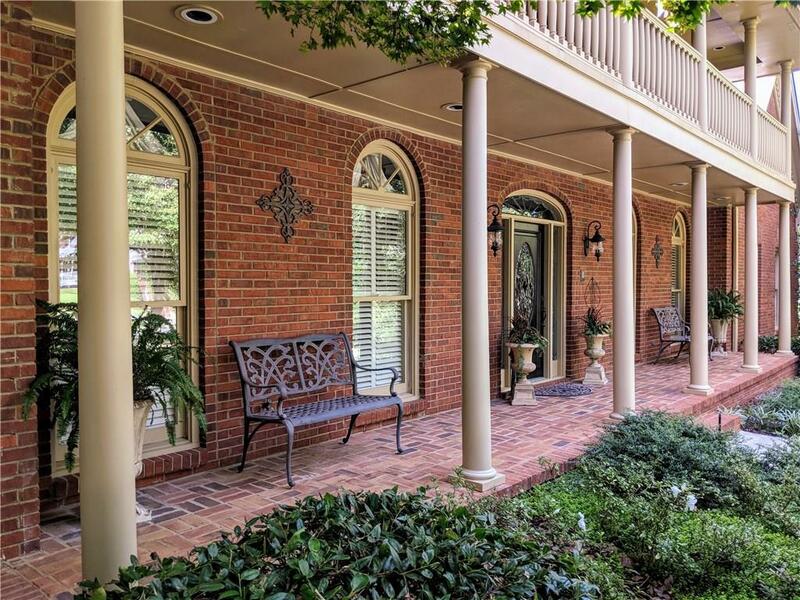 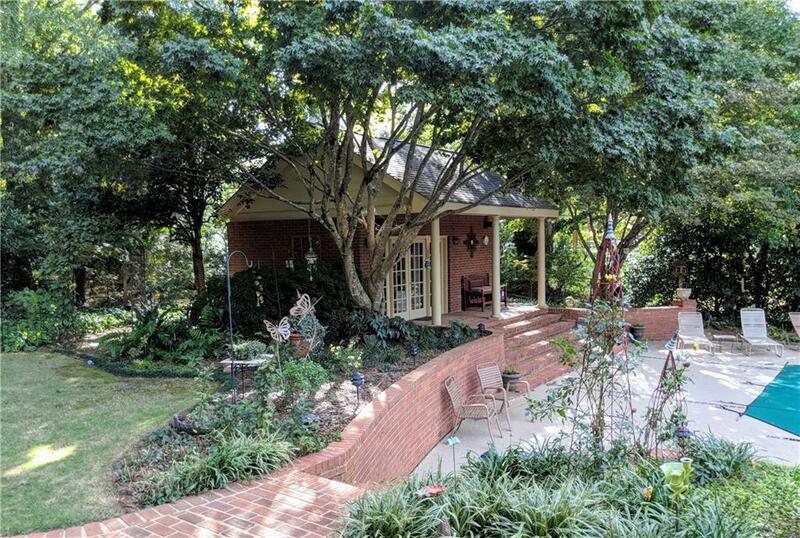 This beautiful home features three levels for fine living plus outdoor relaxation areas. 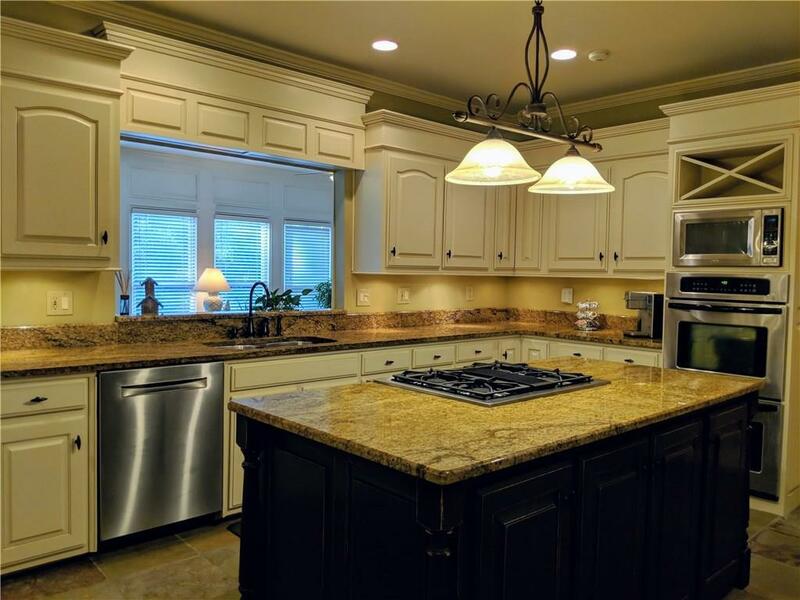 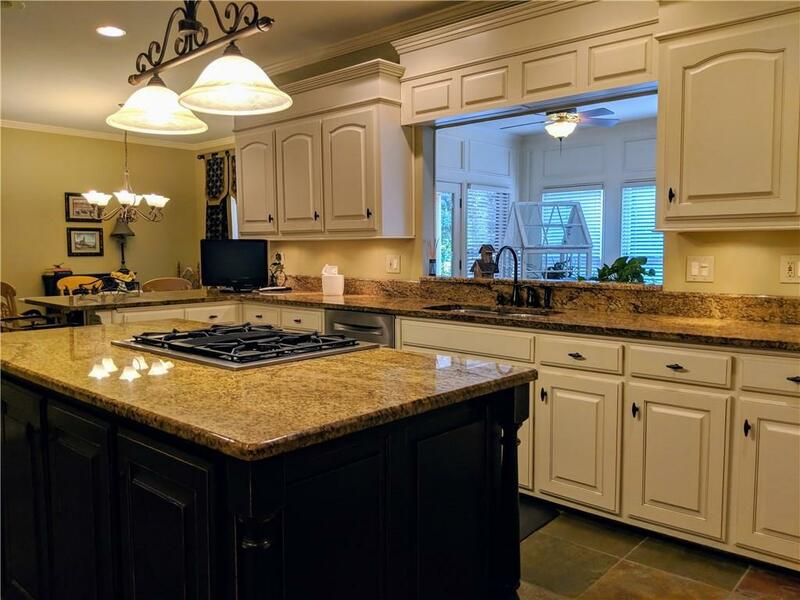 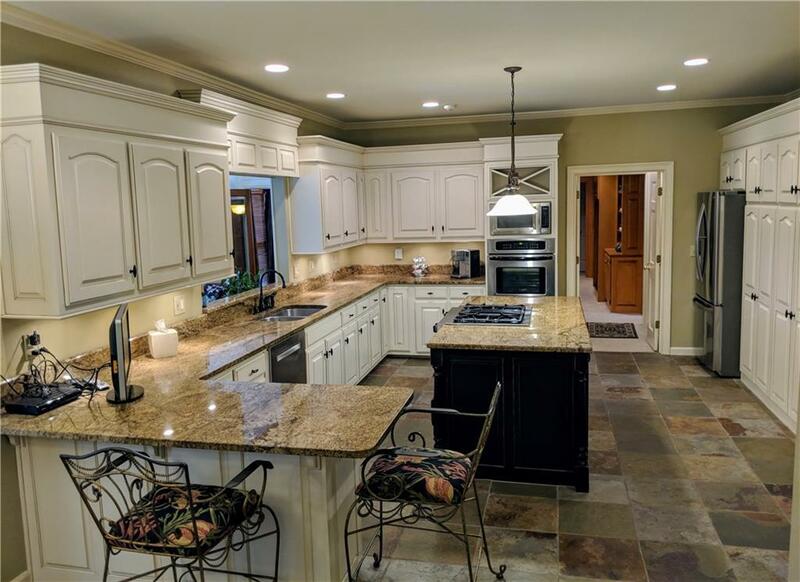 Home boasts an entertainer's Kitchen with the latest stainless appliances (3 ovens!). 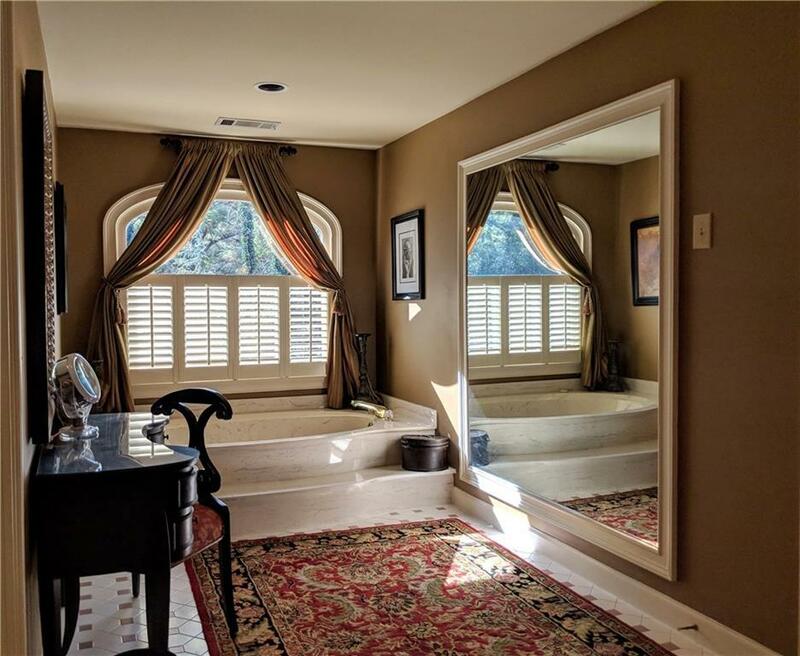 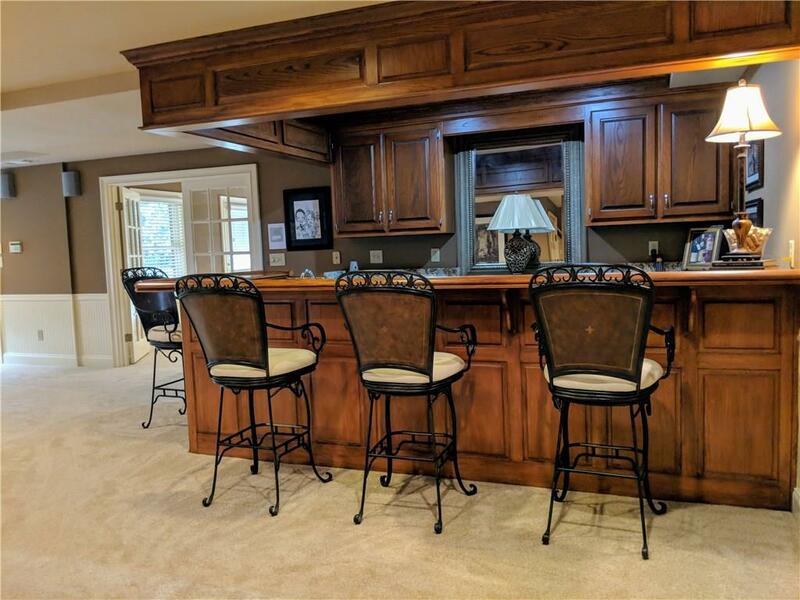 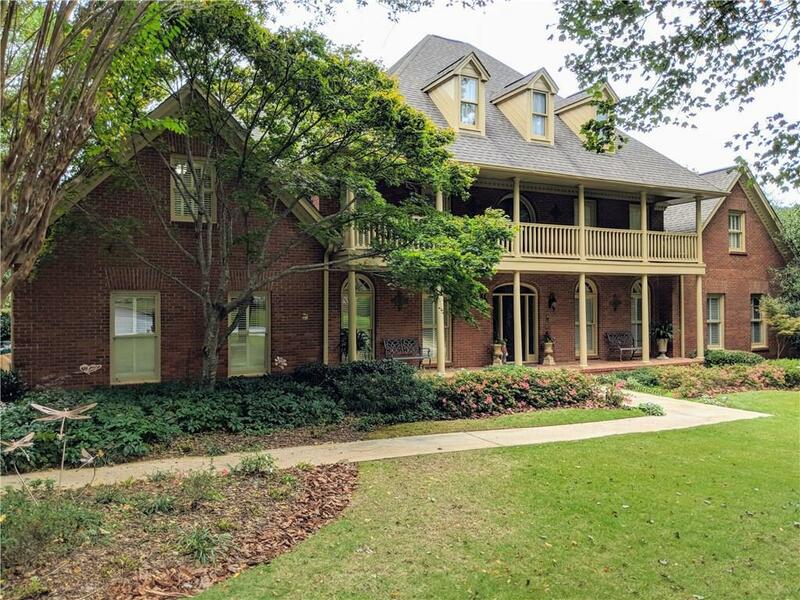 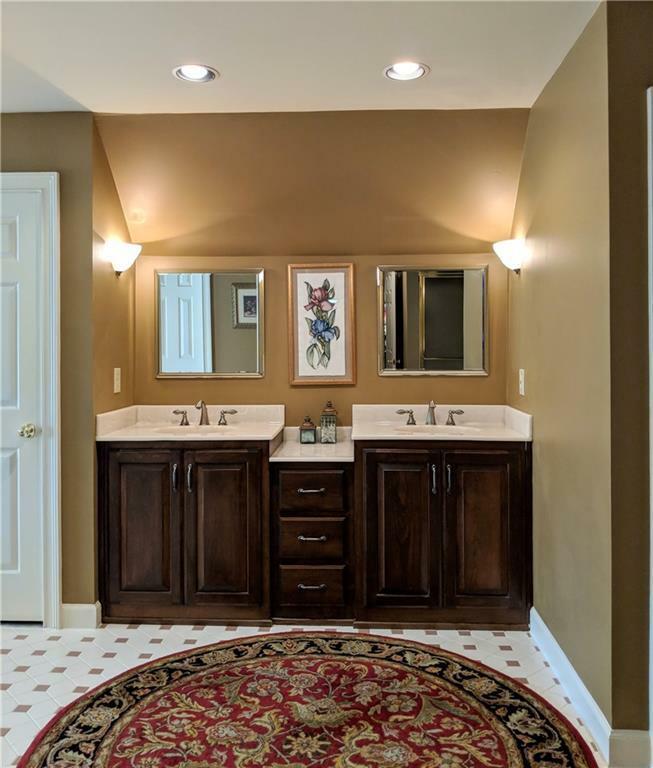 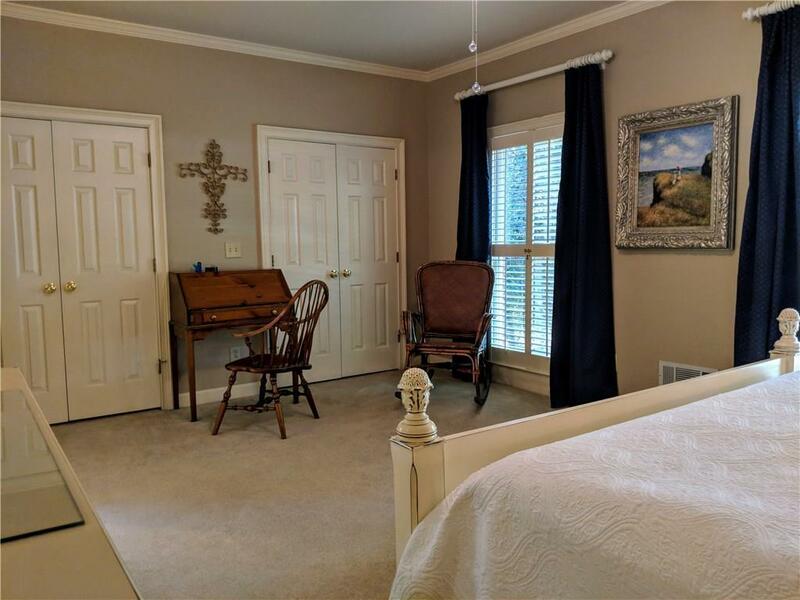 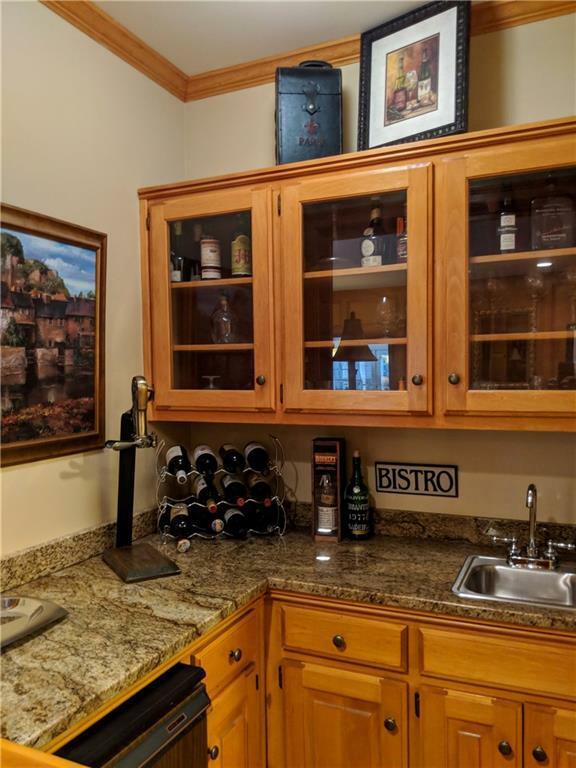 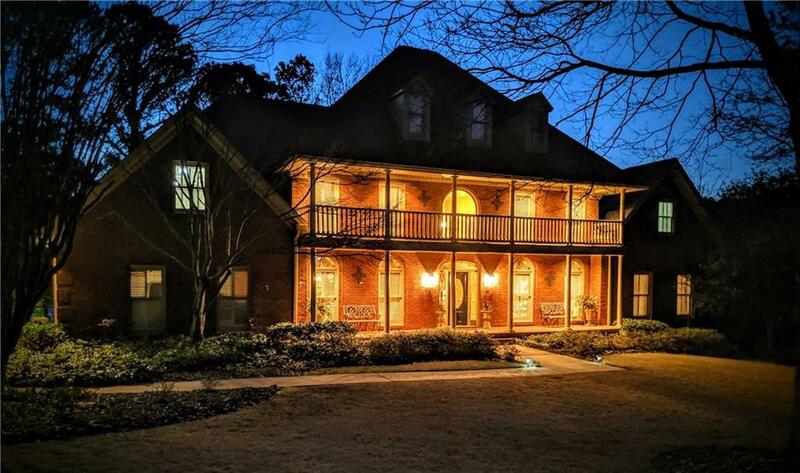 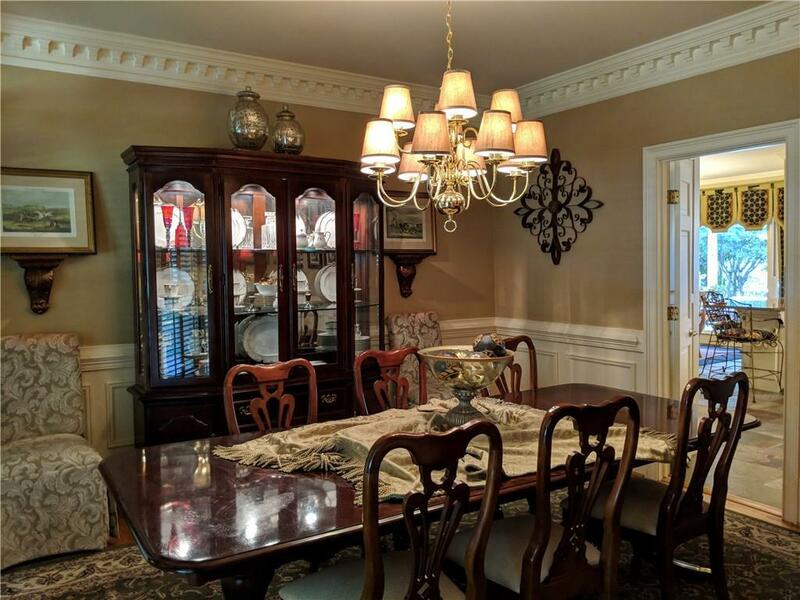 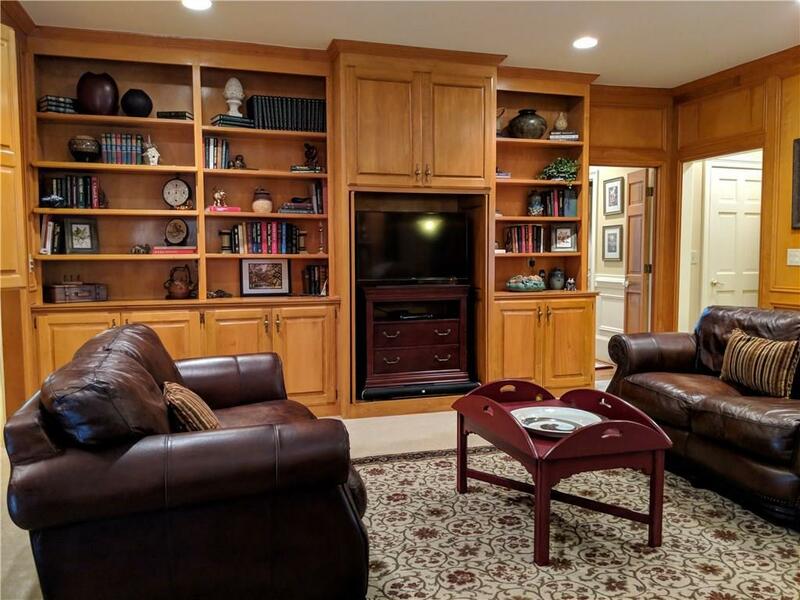 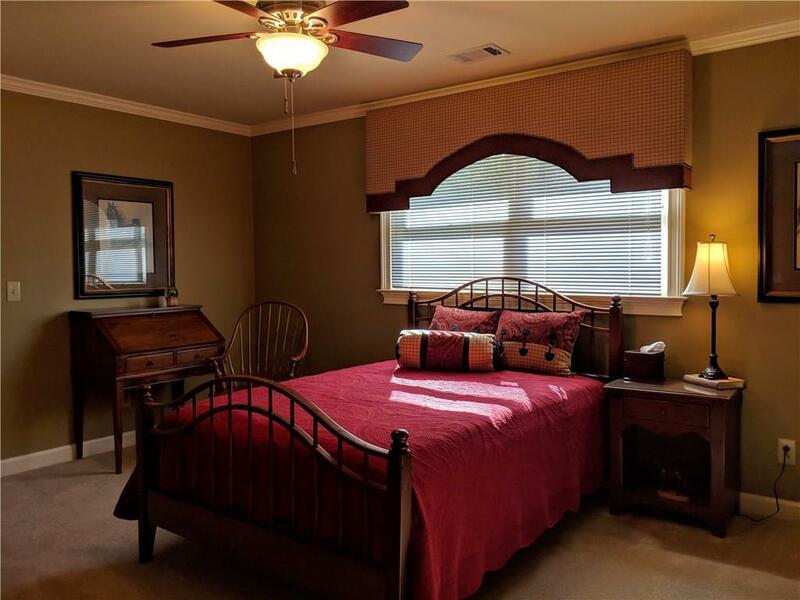 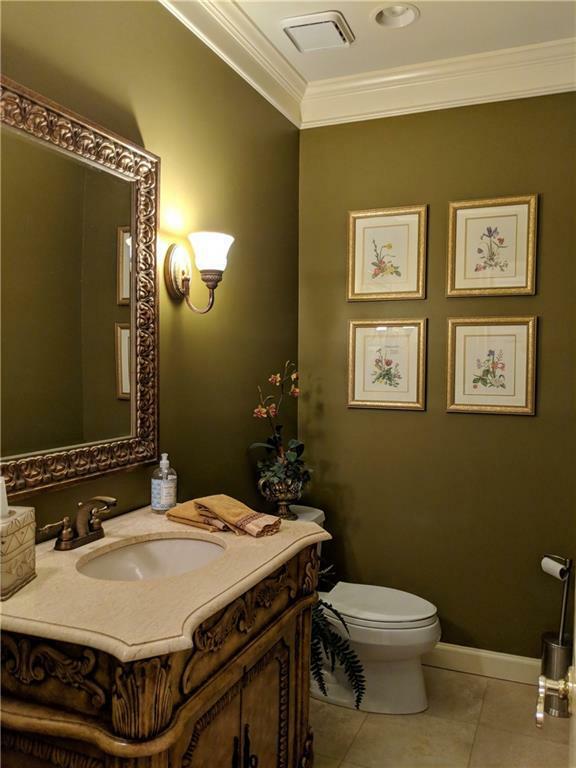 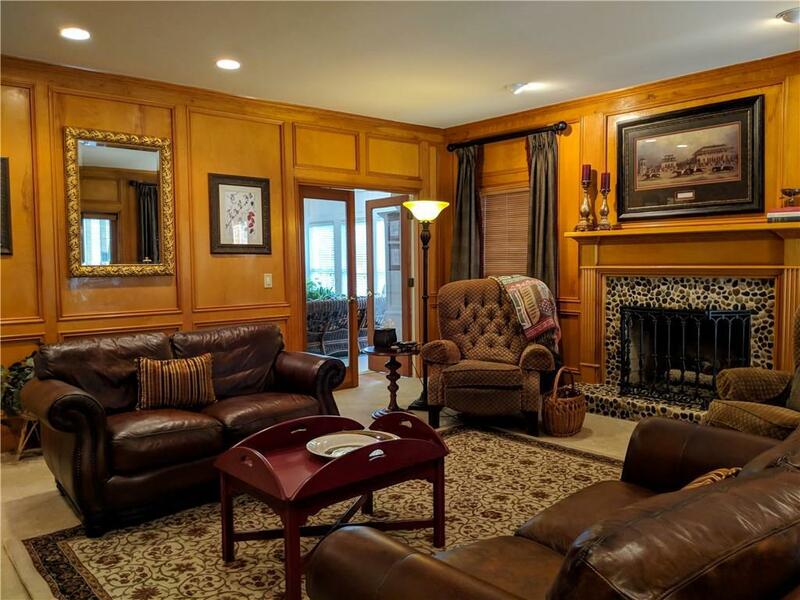 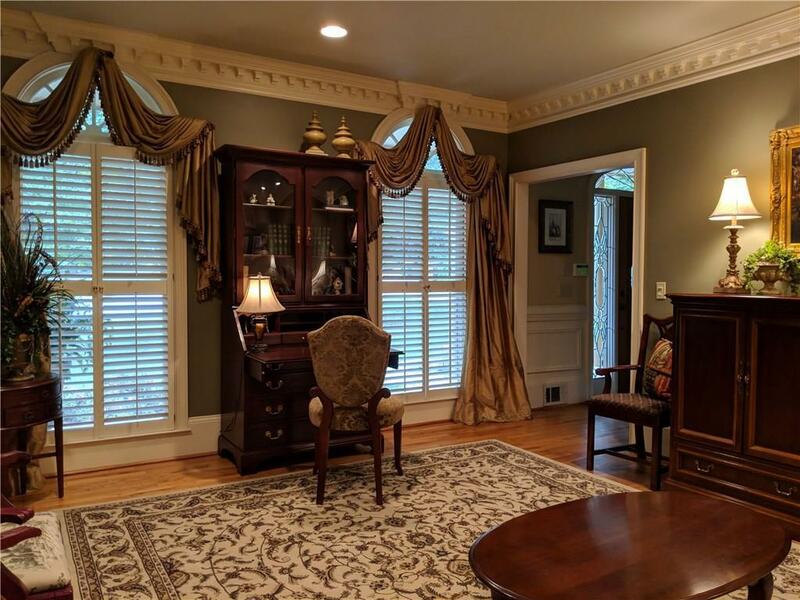 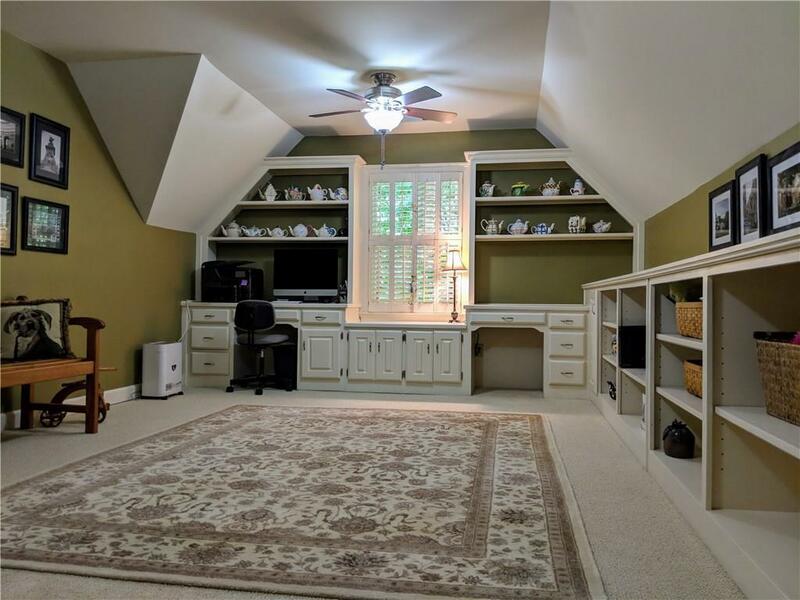 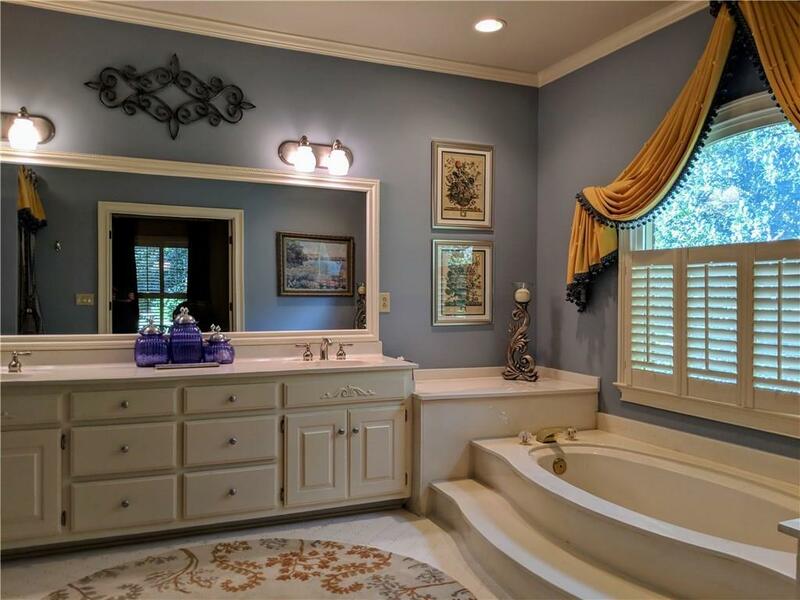 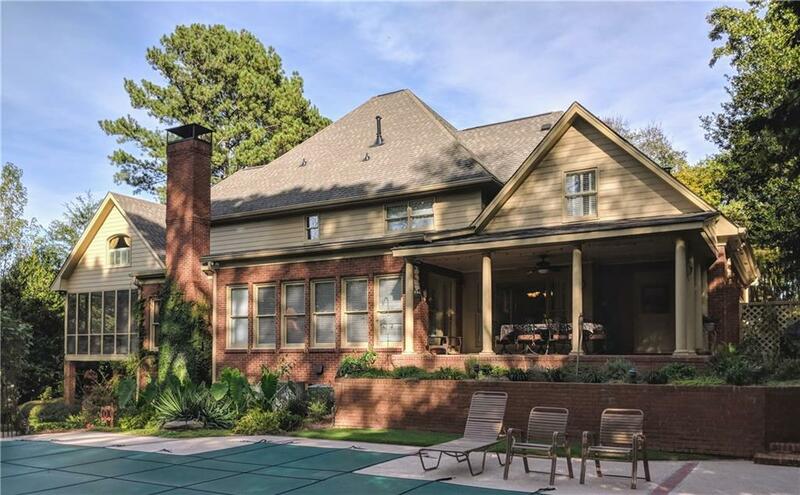 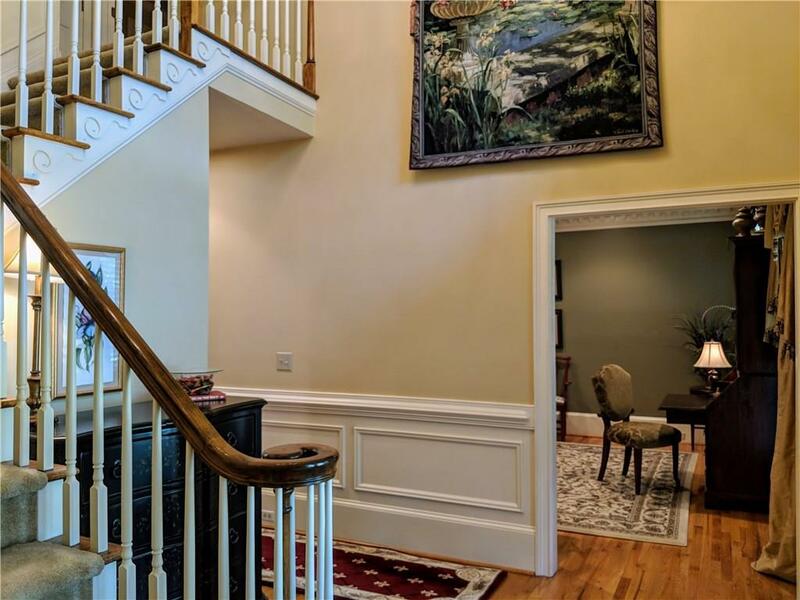 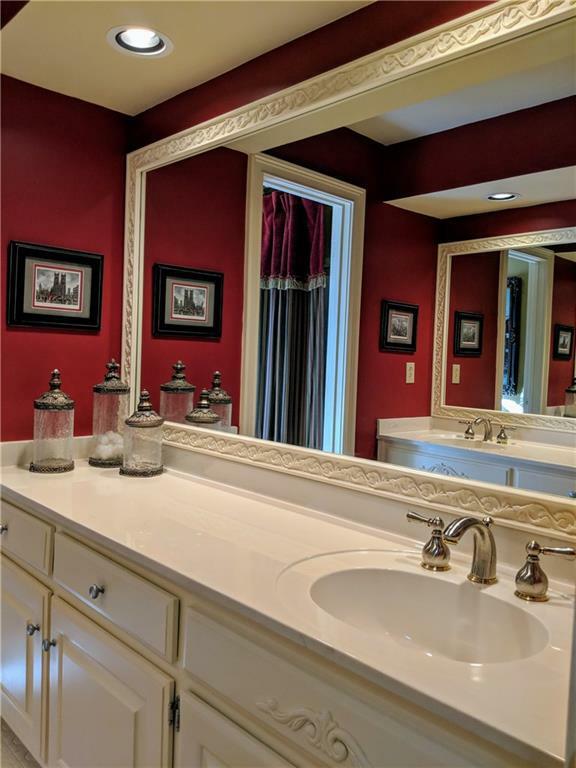 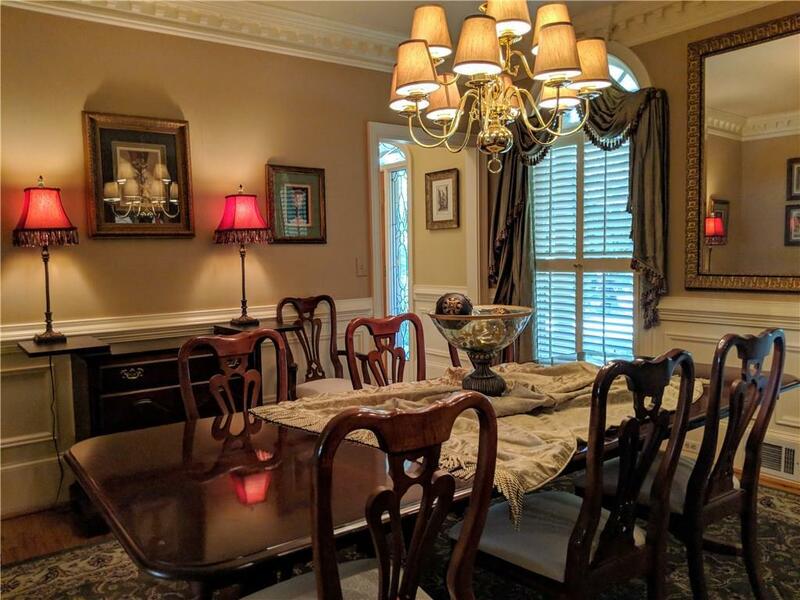 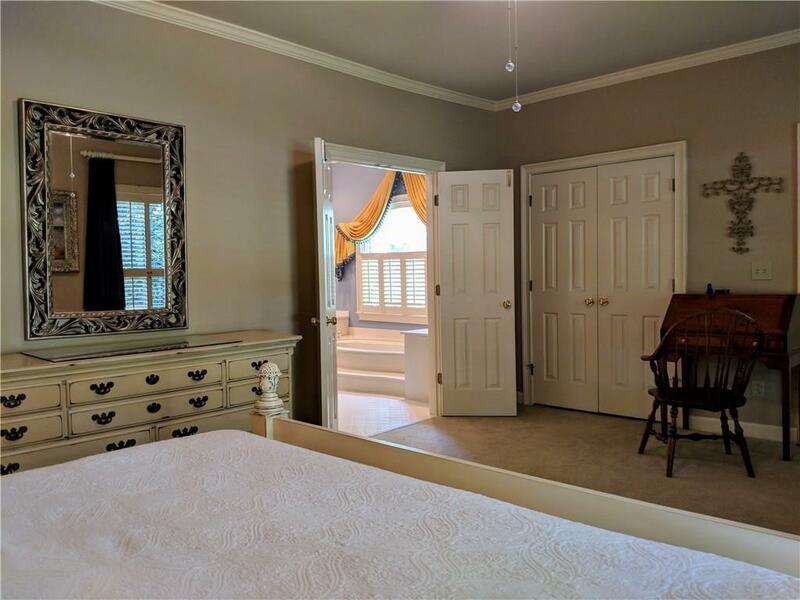 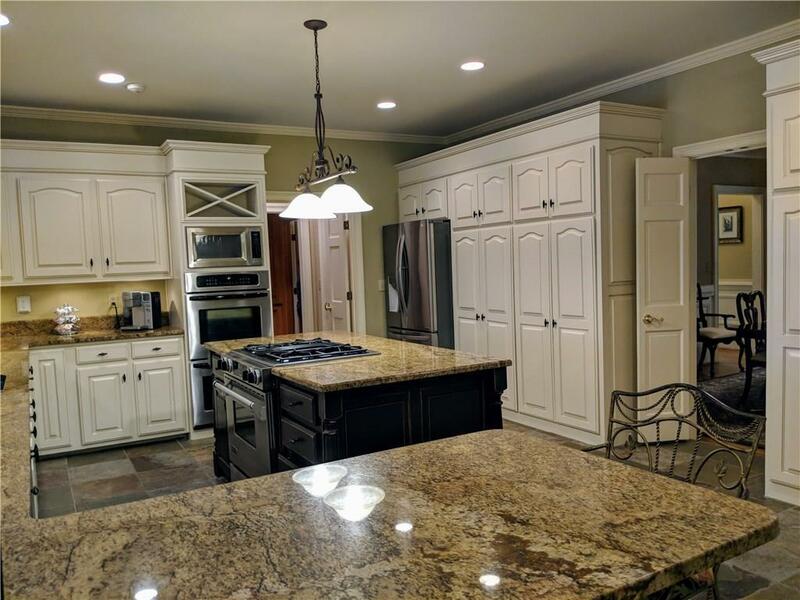 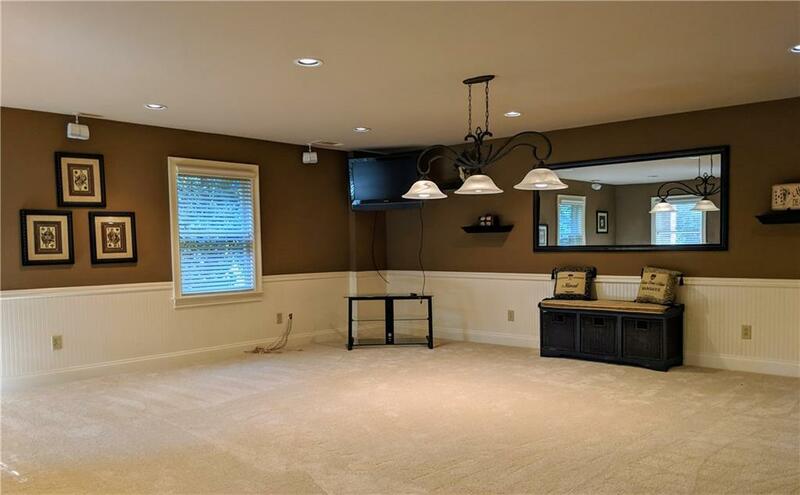 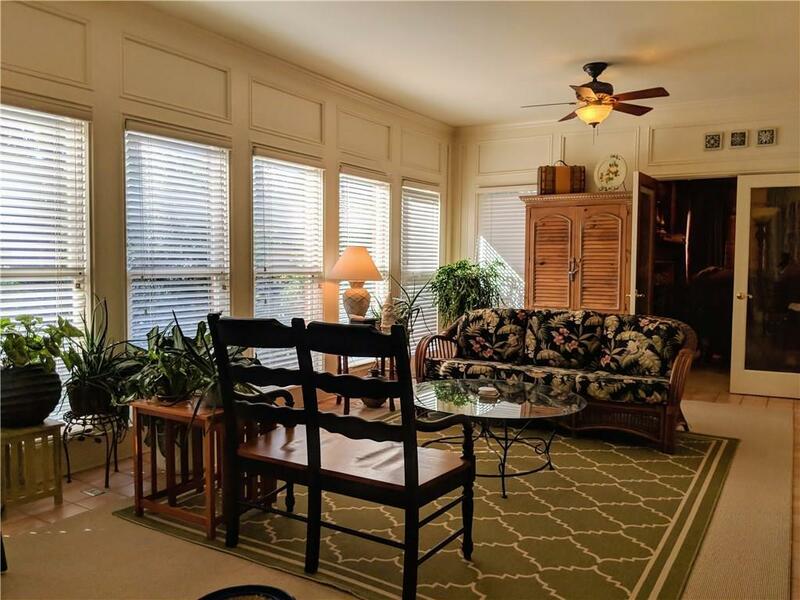 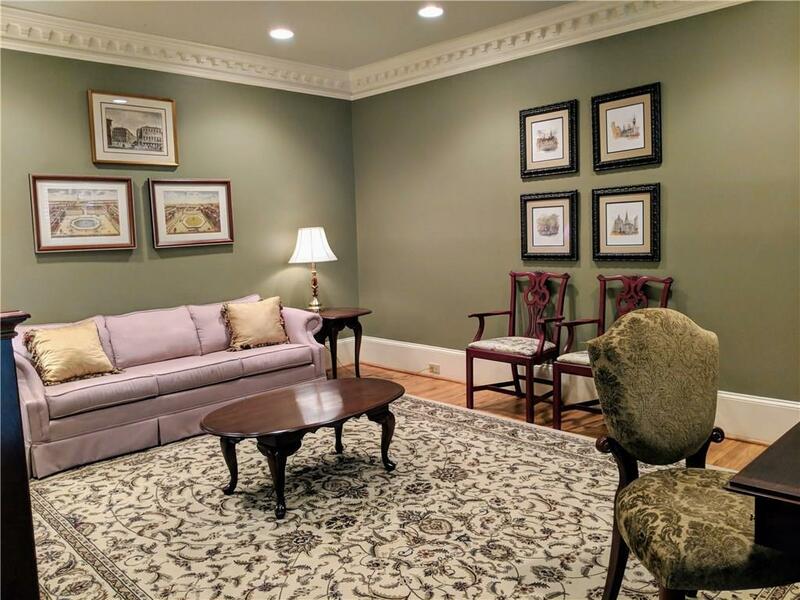 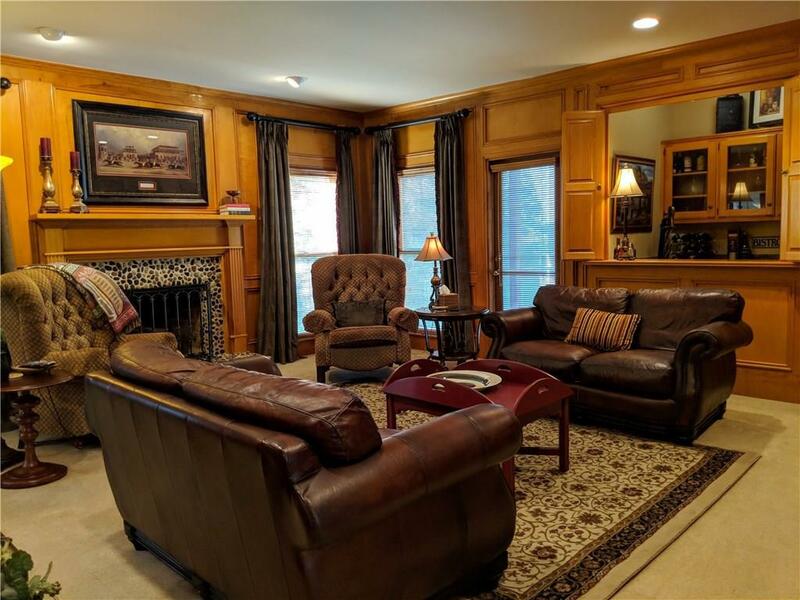 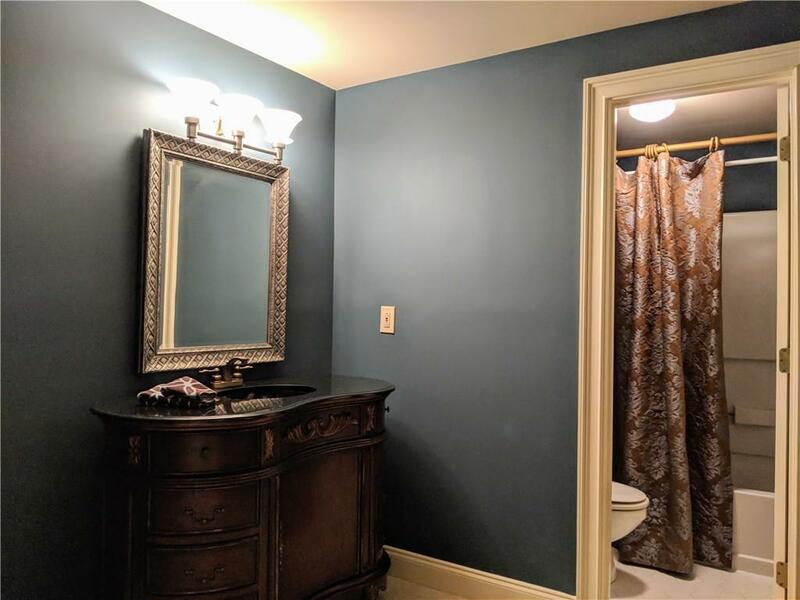 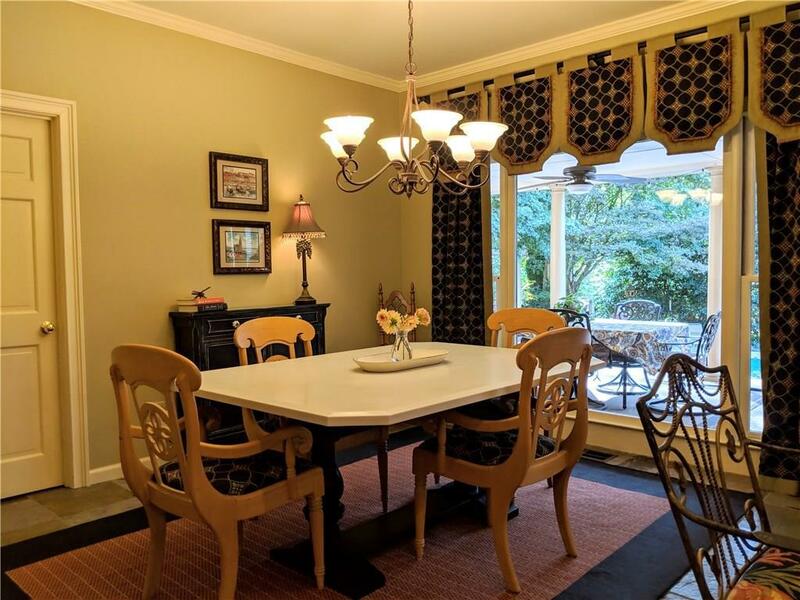 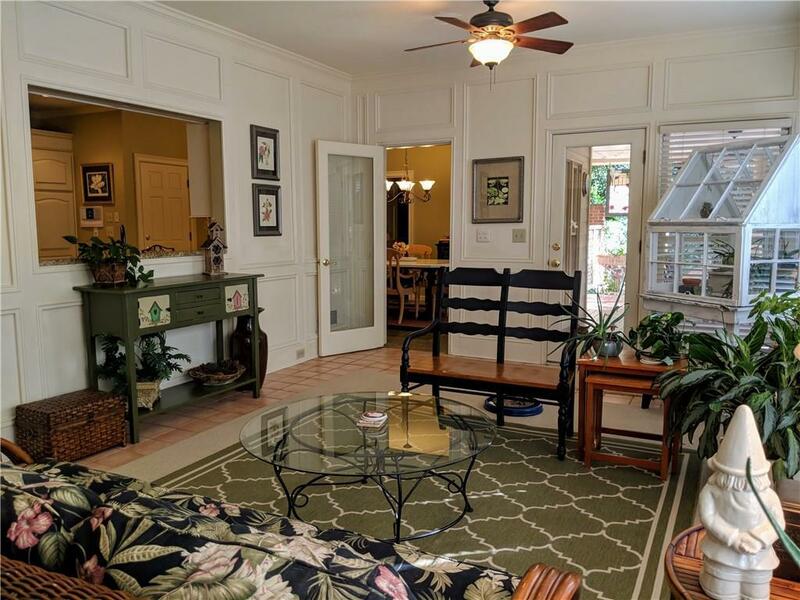 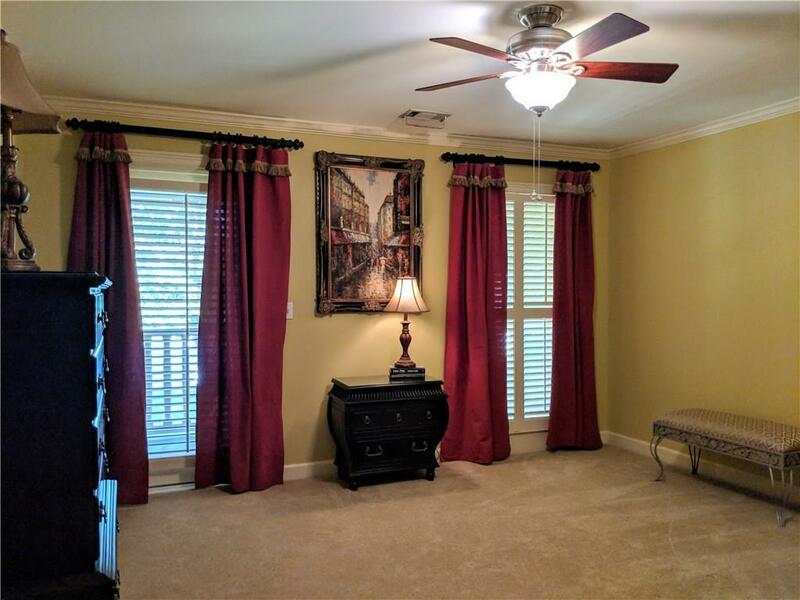 Two Master Suites, bonus room, study/office upstairs, huge Sunroom, private Screened Deck, high ceilings, heavy mouldings, and custom window treatments. 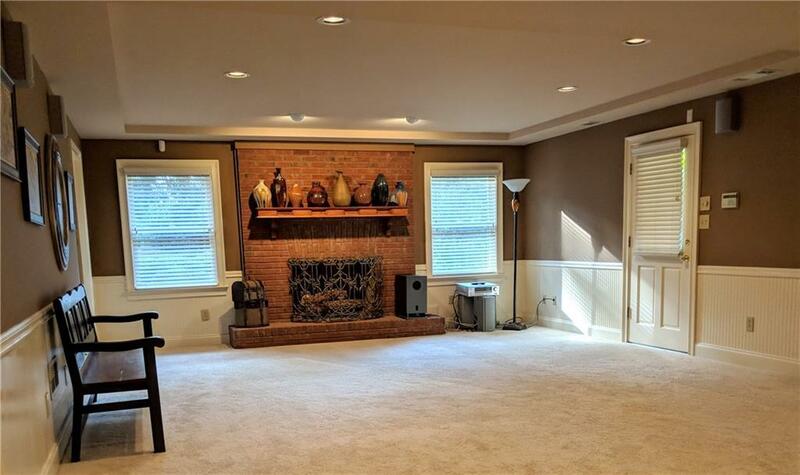 Terrace level has fireplace, bar area, huge rec/media/workout rooms, full bathroom, unfinished storage/craft area. 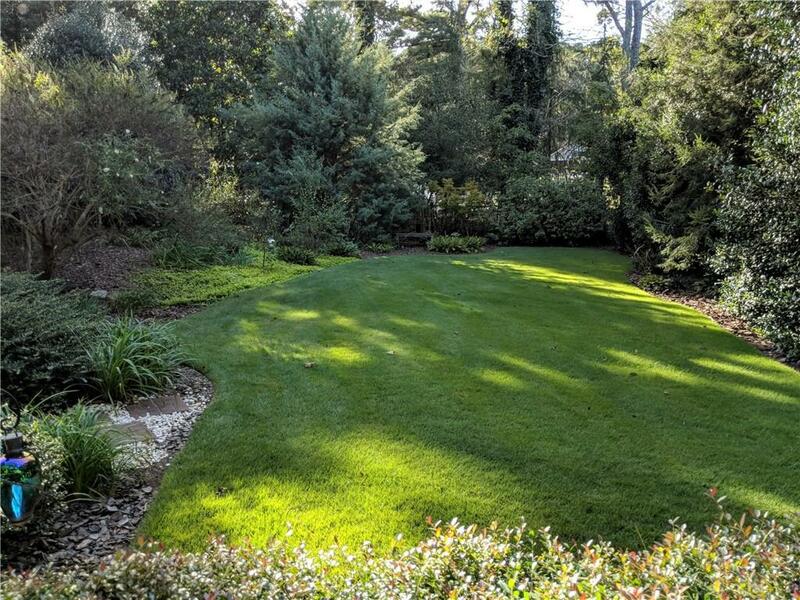 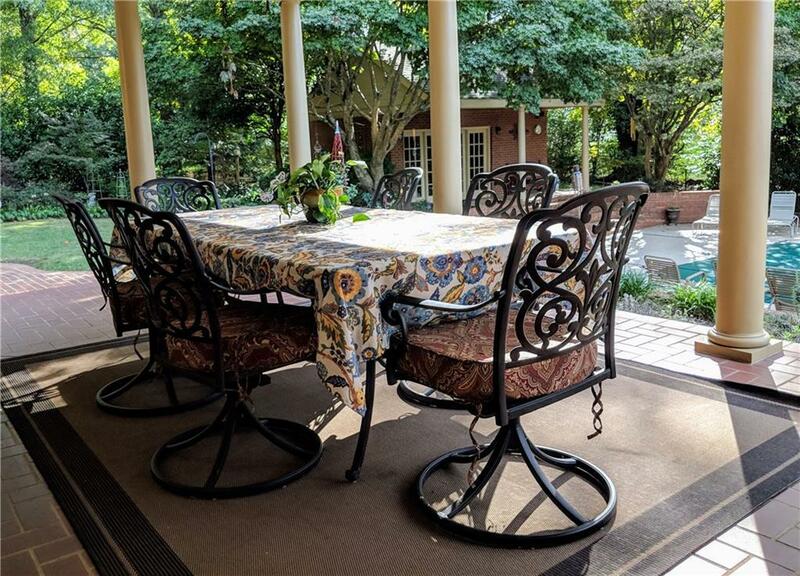 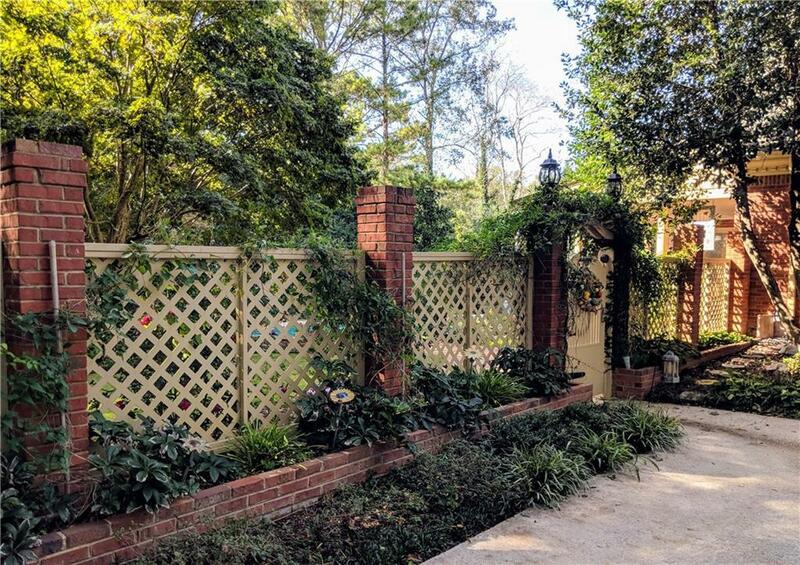 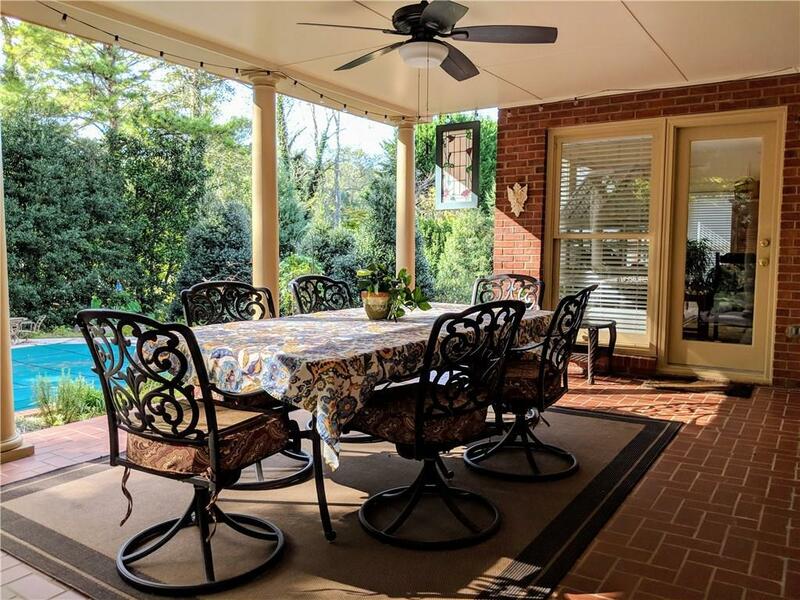 Porches, patios, beautiful pool w/ hot tub, pool house, & professional landscaping complete the private backyard.